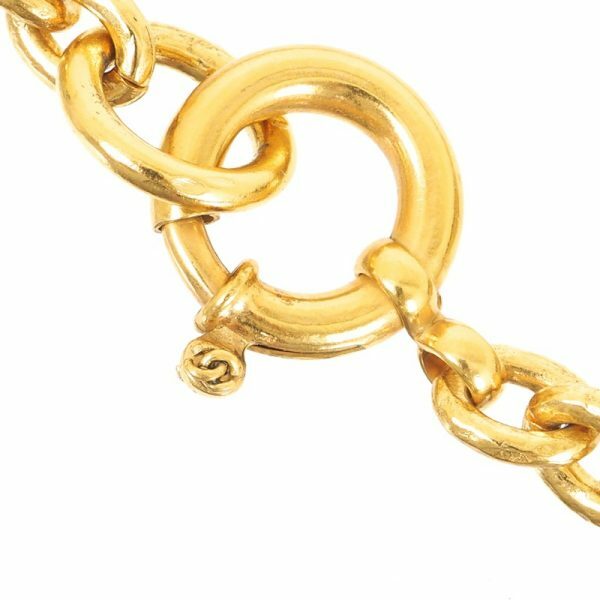 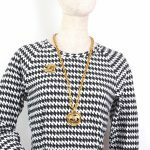 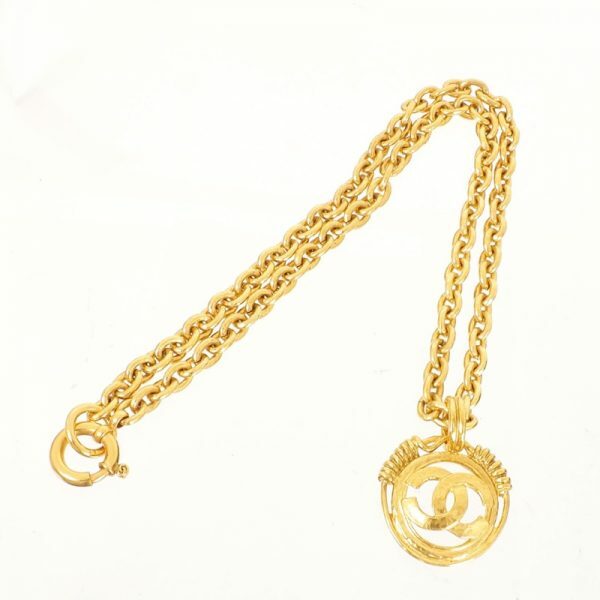 Vintage Chanel Medallion Large Charm Gold Necklace. 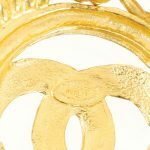 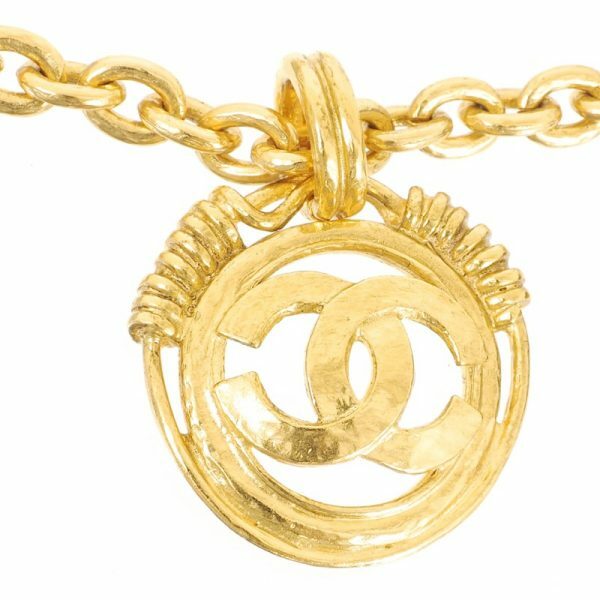 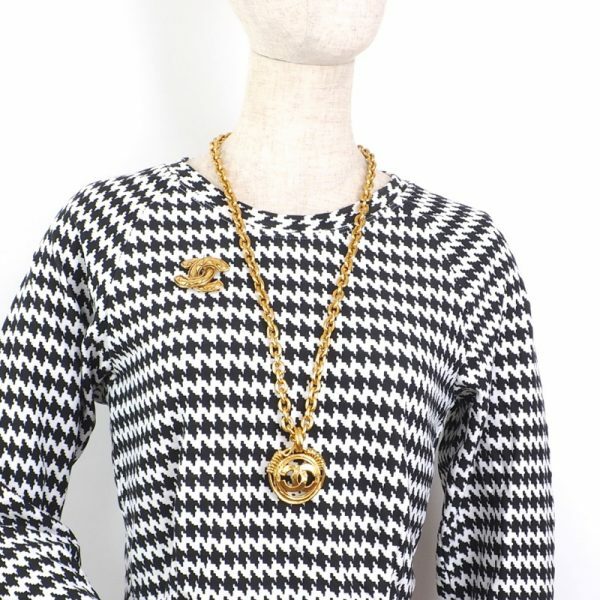 Vintage CHANEL Medallion Charm Necklace is up for SALE. It is from 1994 Spring/Summer Collection. 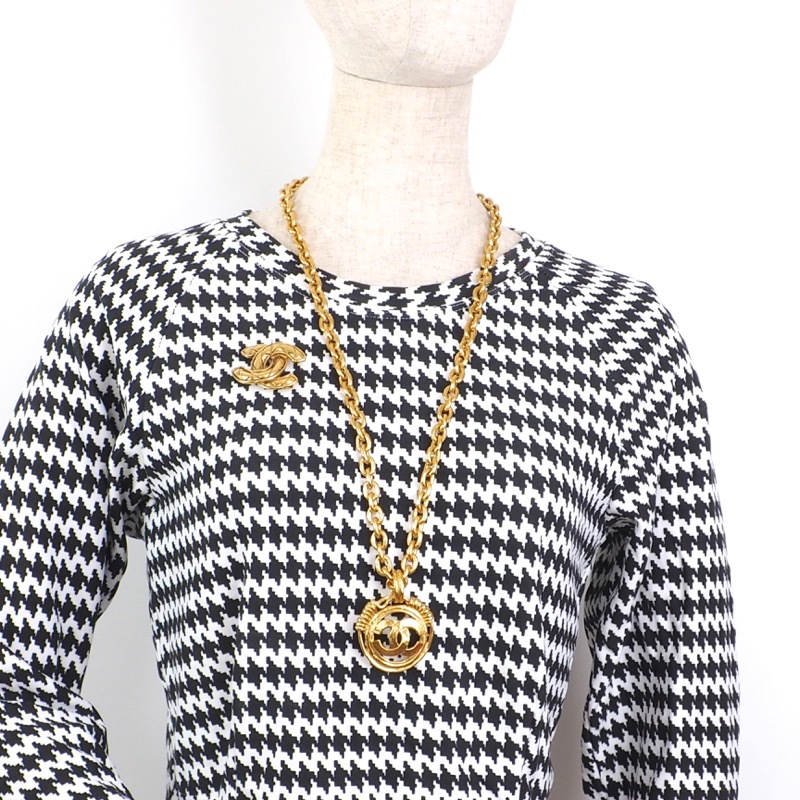 Pristine condition with no sign of use. 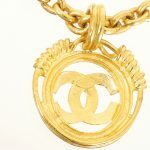 The strap is 75 cm (29.5 in) long.